This past week I spent 5 days doing the Fasting Mimicking Diet (FMD) using the product ProLon. If you have been reading about fasting lately you probably have come across the work of Dr. Valter Longo. He is a Ph.D. longevity researcher that has been studying what makes us live longer for over 30 years. He has found through his own research and others that in general, eating less helps us live longer. Whether it’s regular caloric restriction or fasting periodically, living beings (from yeast to humans) live longer when we eat less. 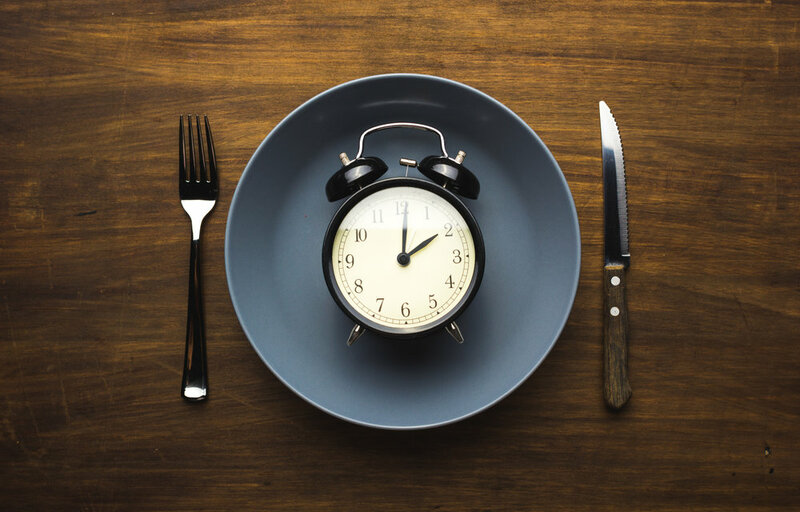 Dr. Longo felt that long-term caloric-restriction was very difficult and even could be debilitating and that longer periods of fasting (3-5 days or more) was also very challenging for most people. In response he designed the FMD to help people get the long list of benefits associated with fasting, with a little less suffering. The benefits from doing the FMD (once a month for 3 months in the clinical trial) include: reduced inflammatory markers, waist circumference, body weight, total and LDL cholesterol, and blood pressure and new stem cell production and maintenance of lean muscle mass. Those study participants that were overweight or obese or had high levels of cholesterol, inflammatory markers and the like saw an even greater benefit in all the disease risk areas. So, I read Dr. Longo’s book and looked at the data on fasting and FMD and I was convinced enough to give it a try. When you do the FMD you get a box in the mail with all your food for the 5 days. And believe me, it ain’t much! The food is all processed but really it was quite tasty and they are all very natural ingredients. All of the food is vegetarian, by the way. On day 1 you get 1,150 calories, that wasn’t too bad. On days 2-5 you get 800 calories per day. Oh boy! I was hungry almost the whole time, to a greater or lesser degree. I had some difficult moments where I felt not only hungry but also shaky, irritable, and just like my body was being stressed. I also had difficulty concentrating and my work productivity went down. I’m on day 5 now and I have to say, it hasn’t been easy!! The people from ProLon say that the stress is necessary to push the body to make those new stem cells. I’ve lost 8 pounds so far but I can’t say I “feel” any benefits from doing this. However, because the research on fasting and the FMD itself is so strong, I will do it again! If you are interested in working with me and doing the FMD please reach out to me.